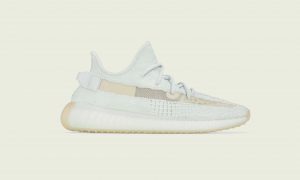 In his mission to make YEEZYs more accessible to the masses, Kanye West has a brand new colourway of the YEEZY BOOST 350 V2 on the way. 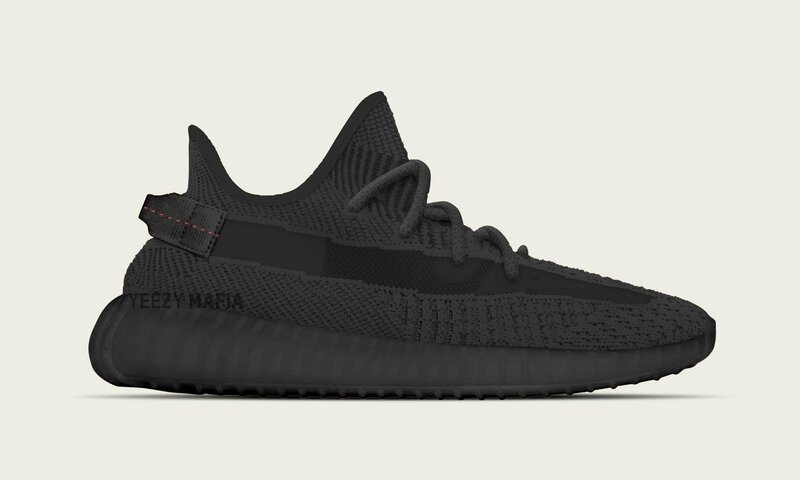 According to the ever-reliable Yeezy Mafia group, an upcoming adidas YEEZY BOOST 350 V2 will come in all-black, from its Primeknit upper to its full BOOST midsole. Subtle differences in tone across the panels allow for the popular 350 V2 streak to remain apparent on the silhouette, with red stitches still prominent on the heel tab. 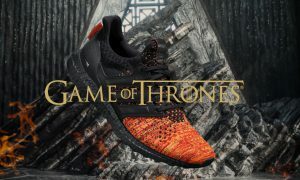 Check out Yeezy Mafia’s tweet below for more details.